Whether you need a taxi to Heathrow airport or transport from Heathrow to London, Clocktower Cars has you covered. We offer our first class services to all customers no matter if you’re travelling for business or leisure and will always provide a journey that’s comfortable, safe and on time. 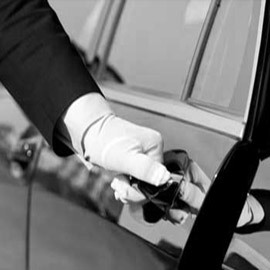 Choose from our extensive fleet of vehicles, and you’ll be guaranteed a spacious and modern taxi from Heathrow. Our experienced team of drivers will always strive to meet your needs, giving you a helping hand with luggage or any other requirements you might need such as help with a wheelchair. 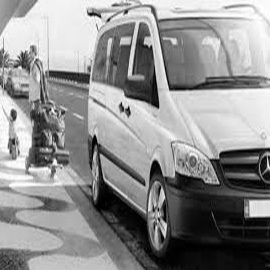 If you’re travelling with small children, we can even provide the required car seats at no extra cost. What makes Clocktower Cars stand out from our competitors is the fact that we are completely up front with our costs, charging no hidden fees for road tolls or car parking. We know that travelling to the airport to catch a flight can be stressful which is why we will take your information and monitor flight times so that we can choose the best route to get you there in plenty of time. Similarly, your taxi from Heathrow to London will be a smooth ride in an air conditioned vehicle that provides additional amenities such as a USB port to charge mobile devices and free Wi-Fi. Don’t worry if you’re travelling in a group; our vehicle fleet extends to cars that can comfortably fit up to 8 passengers. Our regular customers use us because they know we’re a firm that they can trust. All of our drivers are fully CRB checked, have up to date Topographical Knowledge and are trained in Disability Awareness. 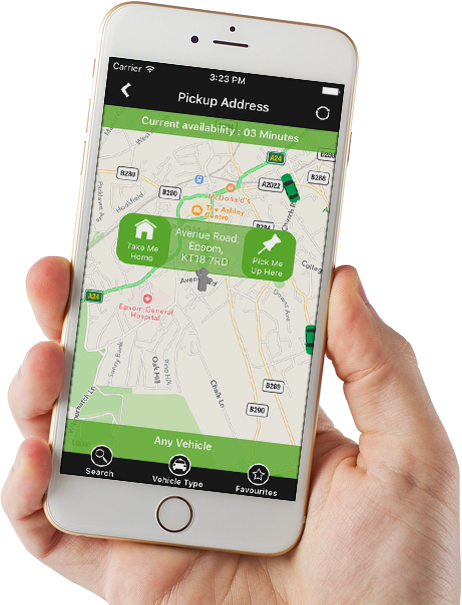 What’s more, it’s easy to book with us via telephone, online or via our own mobile app where you can even track the status of your driver as he approaches your destination. Book your Heathrow airport taxi today by calling 01372 747 747, or you can click here to book online. Fantastic service every time. That’s why I have a corporate account with Clocktower and wouldn’t use anyone else. I had never used Clocktower before but they were recommended to me at the airport and I’m so glad I took their advice. My driver made me feel so welcome. Great, would definitely recommend them.